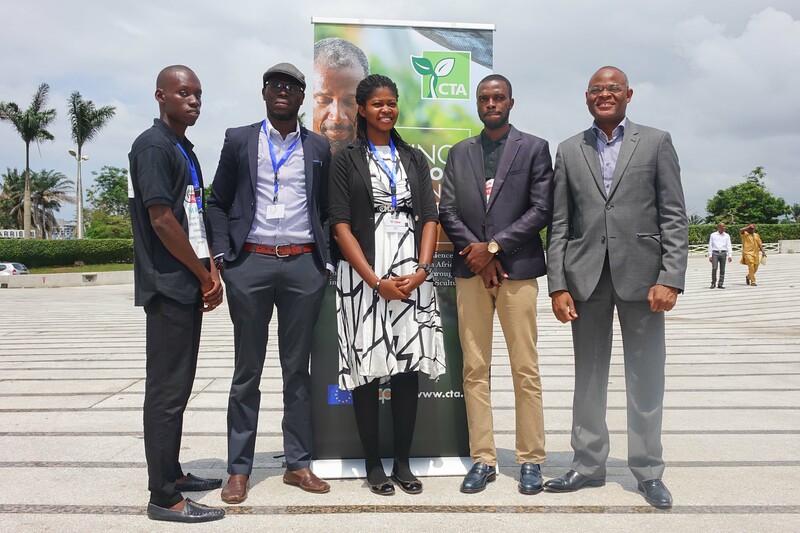 The final stage of CTA’s Pitch AgriHack West Africa competition took place at the 7th African Green Revolution Forum (AGRF 2017), on 7th September 2017, in Abidjan. 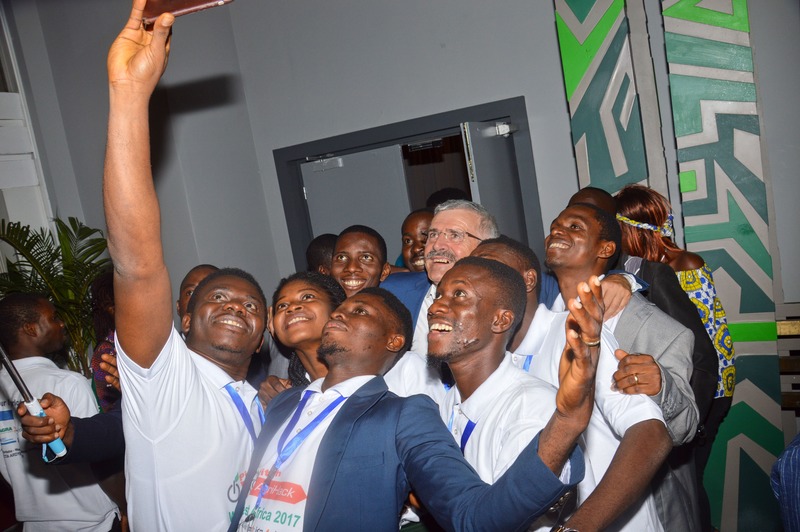 The winners of the early stage category, efarms – a Nigerian-based online networking platform and Farmart Limited – a Ghanian online food market, were rewarded grants of €7,500 and €5,000 respectively. For the advanced category winners, Bayseddo – a Senegalese agri-financing platform and AgroCenta – an online marketplace for agricultural produce founded in Ghana, received €15,000 and €12,500 in funding respectively. On top of that, CTA’s partner, the Mali-based Suguba, offered two special prizes of each €2,000.